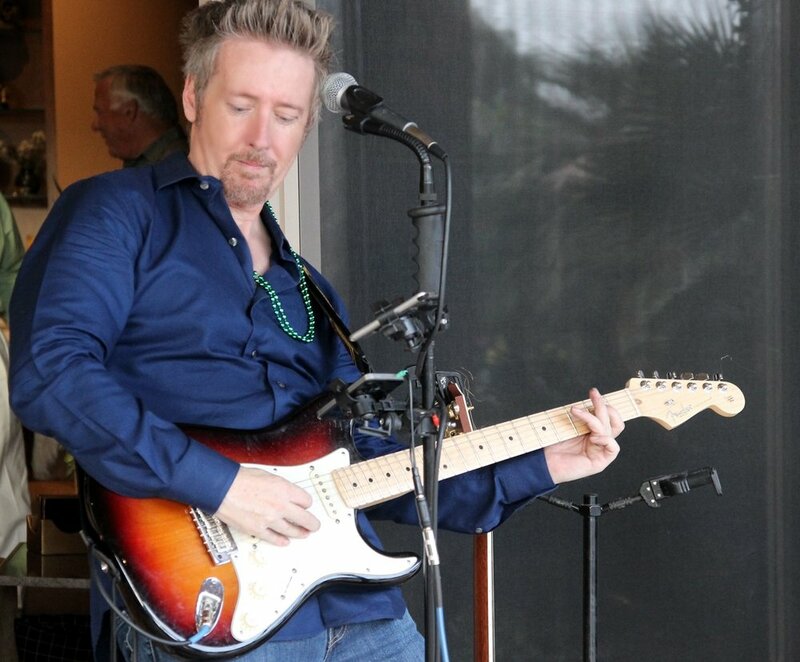 Tom is a seasoned singer/guitar player whose music catalog spans over 700 songs from over the past 50 years of popular, Rock, R&B and Country music. As such, he tends to like to take many requests and have a lot of audience interaction/participation/banter! Tom has played with members from Neil Diamond, Elton John, Billy Joel, Herman's Hermits, et al.